Local law enforcement agencies across the state are acquiring and using cutting-edge surveillance technologies, often without policies and procedures in place to protect privacy, guarantee effectiveness, and assure accountability. 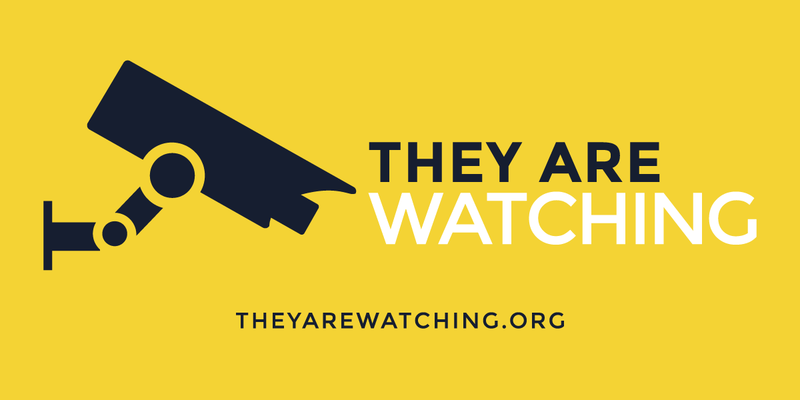 How much do you know about surveillance in your state? Take our quiz! In Washington, do law enforcement agencies need a warrant to track your cell phone location using a Stingray device?